In his international blockbusters The Da Vinci Code, Angels & Demons, and The Lost Symbol, Dan Brown masterfully fused history, art, codes, and symbols. In this riveting new thriller, Brown returns to his element and has crafted his highest-stakes novel to date. 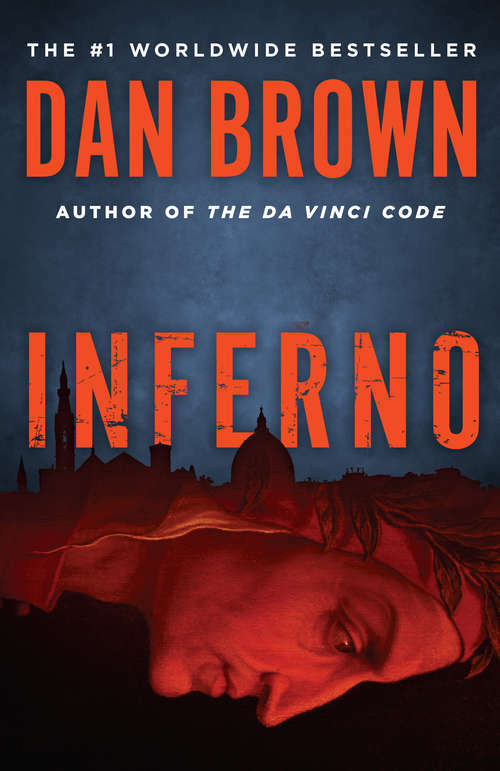 In the heart of Italy, Harvard professor of symbology Robert Langdon is drawn into a harrowing world centered on one of history's most enduring and mysterious literary masterpieces . . . Dante's Inferno. Against this backdrop, Langdon battles a chilling adversary and grapples with an ingenious riddle that pulls him into a landscape of classic art, secret passageways, and futuristic science. Drawing from Dante's dark epic poem, Langdon races to find answers and decide whom to trust . . . before the world is irrevocably altered.